Yes, being Tarheel, I picked the Heels... Go HEELS! 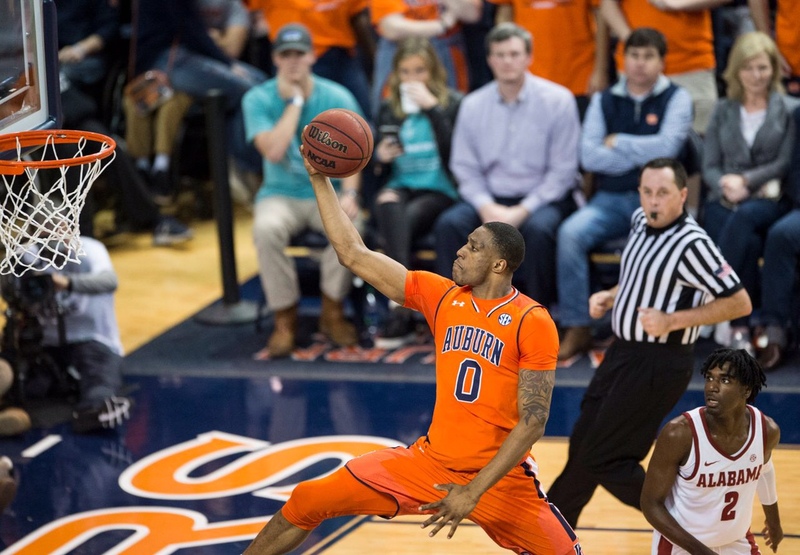 Bama defeats Auburn in the SEC Tournament 81-63. Roll Tide! Ok, so here's my list of great college basketball teams this year! NBA DRAFT DAY. Who's going to be the #1 pick this year? Michigan forgot how to play basketball in Iowa tonight, can’t make a shot in the paint and shooting bricks from the perimeter. If Duke’s Zion enters the draft, it will be difficult for a team to not draft him first overall. Zion is out of the game after 33 seconds. Knee injury due to a faulty basketball shoe? grover5 and mumfoau like this. Not to shabby for a first game back performance. Last edited by Spencerdl; 03-15-2019 at 06:29 AM. No to shabby for a first game back performance. This is always an exciting time here on campus... the University that I work at is hosting the First Four! Hopefully, our team will make it to the Dance, but they have to get through the A-10 tournament first. Spencerdl, mumfoau, MSUlover and 1 others like this. I'm not counting Auburn out. They've been playing like champions lately.